Rack-Strap offers you a secure alternative to bungee cords and rope to safely secure overhead loads. 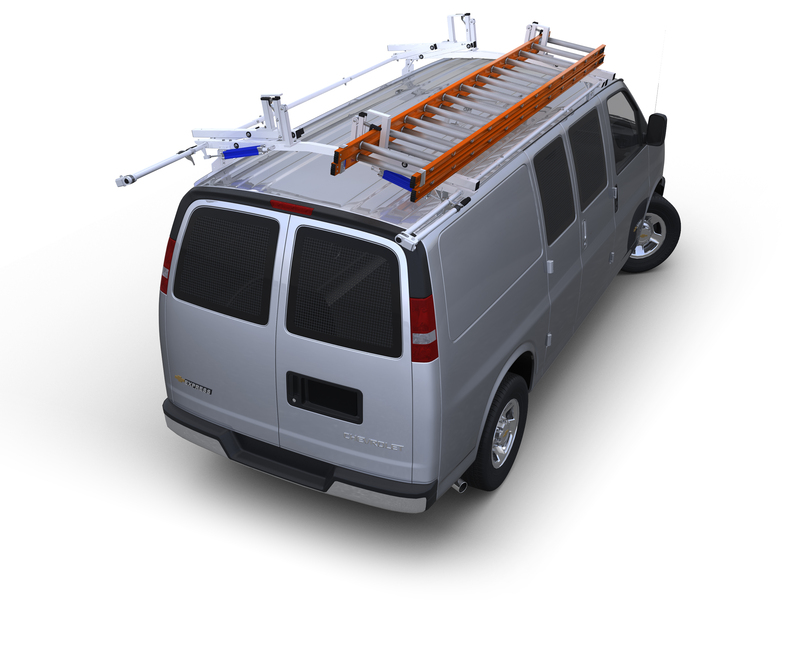 To be used with your pickup truck ladder rack or van ladder rack with side rail supports. Rack-Strap offers you a secure alternative to bungee cords and rope to safely secure overhead loads. To be used with your pickup truck ladder rack or van ladder rack with side rail supports, it secures in seconds, allowing you to load or unload quickly. RS-1, Square Mount Version for racks with square or rectangular side rails. RS-3, Round Mount Version for racks with side rails constructed with 2" diameter round tubing. RS-4, Round Mount Version for racks with side rails constructed with 1 5/8" diameter round tubing. RS-7, Round Mount Version for racks with side rails constructed with 1 1/4" diameter round tubing. To secure load, wrap the 7’ long, 1 ½” wide polyester strap around the load, hooking it back to the front of the Rack Strap body, then ratchet it down to the desired wrap tension, up to 500 lbs. Housing is made of durable zinc chromate finish, which permanently mounts to your overhead rack with four bolts or it can be welded to the rack frame.